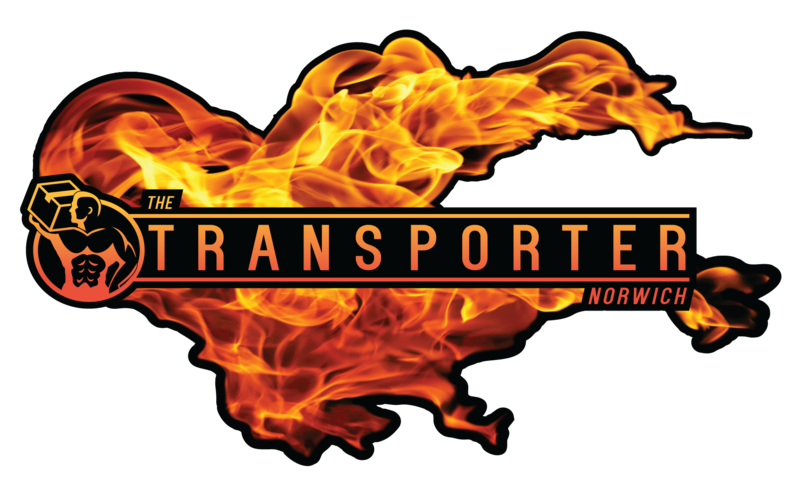 For house moves that need a trusted removal firm in Wymondham NR18 and the surrounding areas look no further than the Transporter Norwich. we specialise in moving houses locally or nationwide. Compare removal companies in Wymondham NR18, you will find us to be the most trusted, reliable and fair priced. Wymondham /ˈwɪndəm/ is a market town and civil parish in Norfolk, England, 9.5 miles (15 km) south-west of Norwich, just off the A11 road from Norwich to London which now by-passes the town.The parish includes large rural areas to the north and south of the town itself. The earthworks of what was probably a large, medieval ringwork survive to some considerable height; they have been subject to ground survey and are partially visible on aerial photographs. The ringwork, which is located in an isolated part of the Stanfield estate, is thought by some to have been built by the D’Albinis between 1088 and 1139. The feature measures approximately 150m by 130m, with a large bank and water-filled ditch; the internal area also appears to be filled with irregular water-filled pits or ponds. It is thought that a gold ring of Katherine Bigot, wife of Roger Fitz-Ortet who held Stanfield Manor in AD 1306, was also recovered from this area. Wymondham’s most famous inhabitant was Robert Kett (or Ket), who led a rebellion in 1549 of peasants and small farmers in protest at the enclosure of common land. He took a force of almost unarmed men and fought for and held the City of Norwich for six weeks until defeated by the King’s forces. He was hanged from Norwich Castle. Kett’s Oak, said to be the rallying point for the rebellion, can still be seen today on the B1172 road between Wymondham and Hethersett, part of the former main road to London. The Great Fire of Wymondham broke out on Sunday 11 June 1615. Two areas of the town were affected, implying there were two separate fires. One area was in Vicar Street and Middleton Street and the other in the Market Place, including Bridewell Street and Fairland Street. About 300 properties were destroyed in the fire. Important buildings destroyed included: the Market Cross, dating from 1286; the vicarage in Vicar Street; the ‘Town Hall’ on the corner of Middleton Street and Vicar Street; and the schoolhouse. However, many buildings such as the Green Dragon pub did survive and many of the houses in Damgate Street date back to 1400, although this is now masked by later brickwork. The fire was started by three Gypsies – William Flodder, John Flodder and Ellen Pendleton (Flodder) – and a local person, Margaret Bix (Elvyn). The register of St Andrew’s Church in Norwich records that John Flodder and others were executed on 2 December 1615 for the burning of Wymondham. Rebuilding of the destroyed buildings was quick in some cases and slower in others. A new Market Cross, extant 2016, was started and completed in 1617. However, by 1621 there were still about 15 properties not yet rebuilt. Economic conditions in the 1620s could have been a contributory factor to the delay in rebuilding. Kett’s Rebellion was evidence of an undercurrent of ferment in 16th-century Wymondham. Comparable discontent showed itself in the 17th century when a number of Wymondham citizens, including Thomas Lincoln, John Beal and others, moved to Hingham in the wave of religious dissent that swept England in the years preceding Cromwell‘s Commonwealth. In 1785, a prison was built using the ideas of John Howard, the prison reformer. It was the first prison to be built in England with separate cells for the prisoners and was widely copied both in the United Kingdom and the United States. The collapse of the woollen industry in the mid-19th century led to great poverty in Wymondham. In 1836 there were 600 hand looms, but by 1845 only 60 existed. During Victorian times the town was a backwater and never experienced large-scale development. The town centre remains very much as it must have been in the mid-17th century, when the houses were rebuilt after the Great Fire. These newer houses, and those which survived the Great Fire, still surround shoppers and visitors as they pass through Wymondham’s narrow mediaeval streets. Wymondham played a part in the Second World War that is very poorly documented. It was home to one of MI6’s Radio Security Service direction finding stations; the type at Wymondham was a “Spaced Loop” design newly developed by the National Physical Laboratory. Unfortunately, this was soon found to be unsatisfactory and was converted to the more traditional Adcock type. The station at Wymondham was located at latitude=52.583333, longitude=1.121667, just north of Tuttles Lane and east of Melton Road. Based on information from one of the wartime operators it transpires that another spaced loop station was later installed alongside the first in 1944 after the Normandy invasion. This may have been due to increased interest in transmissions from western Europe where the shorter distance made the spaced loop more reliable.